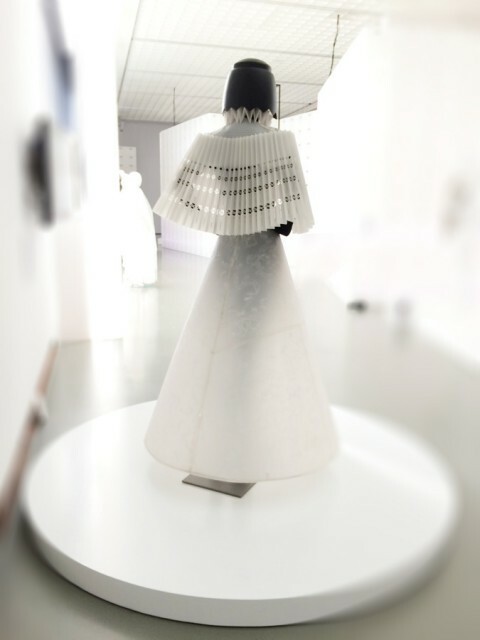 Jum Nakao | Official Website » The Future of Fashion is Now! 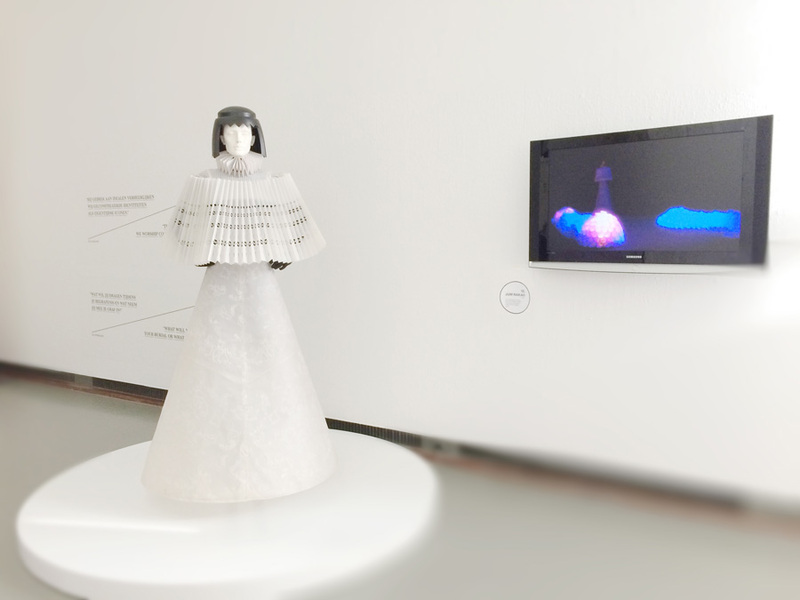 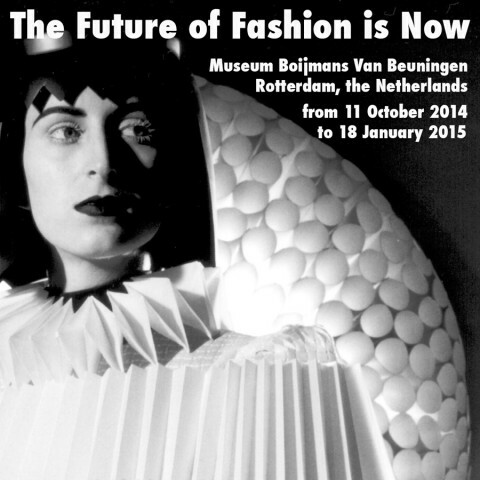 Jum Nakao invited for the exhibition The Future of Fashion is Now!. 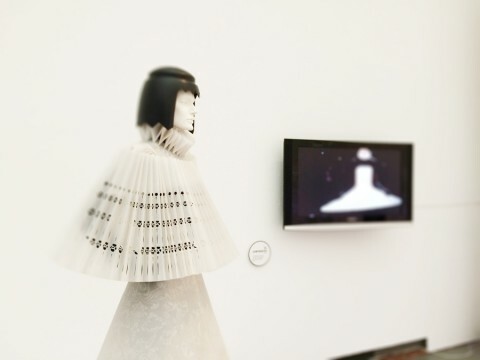 The exhibition examines the critical stance that young fashion designers worldwide are adopting with regard to ‘the fashion system’ and the role of clothes in contemporary society.